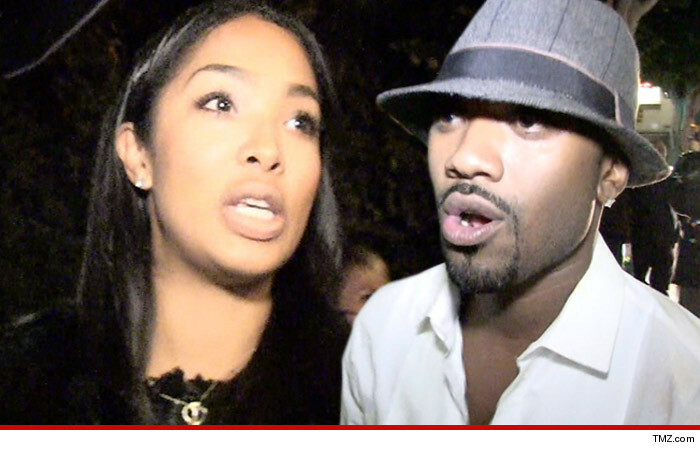 Ray J's GF Princess Love was arrested in New Orleans for allegedly beating him to a bloody pulp. Law enforcement tells us, it happened last Wednesday, after Ray J returned to his hotel after spending the night with TV producers at a strip joint. 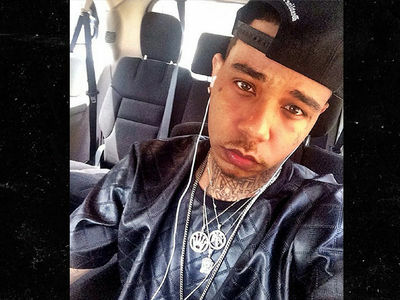 Ray -- who stars in "Love and Hip Hop: Hollywood" with Princess Love -- told cops Princess went ballistic and attacked him, cracking several ribs, busting his lip open and tearing his ACL. Someone in the hotel told cops they heard Princess scream, "I'm gonna kill you." We're told Ray J ran out of the room and a hotel security guy saw him bleeding and called 911. We're told Princess was arrested and booked for domestic abuse and battery.